Dr. Christine Schaffner is a board certified Naturopathic physician who graduated from Bastyr University in Seattle, Washington. Prior to Bastyr, she completed her undergraduate studies in Pre-medicine and Psychology at the University of Virginia in Charlottesville, Virginia. 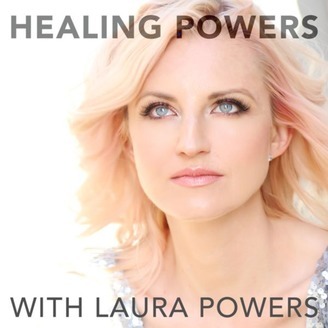 Dr. Schaffner is passionate about practicing medicine and creating healing spaces. She is the Clinic Director of Sophia Health Institute; the clinic she co-created with her mentor Dr. Dietrich Klinghardt in Woodinville, Washington. She actively sees patients at Sophia Health Institute and through her practices Marin Naturopathic Medicine in California, as well as Bella Fiore Organic Med Spa & Klinik in Seattle, Washington. Learn more at https://www.drchristineschaffner.com/ and https://www.sophiahi.com/, and find her Spectrum of Health podcast wherever you find your podcasts. 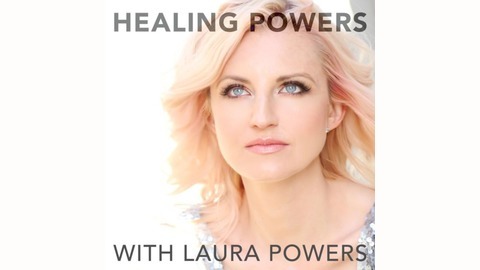 For more information about Laura and her work you can go to her website www.healingpowers.net or find her on Twitter @thatlaurapowers, on Facebook @realhealingpowers and on instagram @laurapowers44.